There is a common misconception that eating healthy costs more. 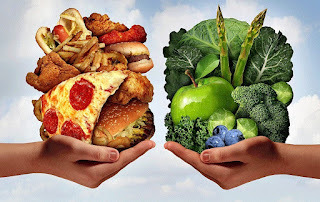 Many people would like to consume a healthy diet, but believe that they can’t afford to. With takeaway providing full meals for very little money it can appear cheaper compared to purchasing whole foods and preparing a meal from scratch. Supermarkets also create the impression that packaged food costs less than their fresh alternatives, however this isn’t the case. Packaged and junk foods are marketed differently to fresh foods. 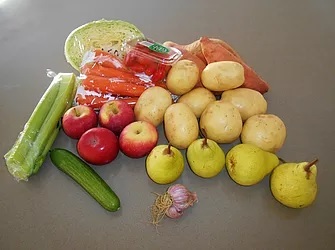 The majority of the time fresh foods are priced according to weight (price per kg), however packaged foods are priced per serve or for larger packets, per gram. This makes it difficult to compare and decide which one will give you more value for your money. Advertising is another way the junk food industry can mislead you. Something we don’t see advertised on TV is that you can get a bag of carrots for as little as $1 which will last for several meals. What we do see is processed, packaged and takeaway meals often priced under $10, and sometimes under $5. This appears cheap for a full meal, but it’s only one meal; and when compared to cooking from scratch, it is going to end up costing more. A microwave meal might cost around $4-$5. To purchase the same ingredients and make the meal from scratch, it might be around $10. But you will get four or five meals out of these fresh ingredients. Frozen oven chips average around $4 for a 1kg bag, and some are up to $6 or $7 depending on the brand. Although many come in 500-750-gram bags, so watch out for that. But if you buy local potatoes from a farmer’s market you can pay as little as $1.99 per kg and make your own oven bake chips. Apples per 100g are around 60 cents compared to a fruit bar/strap at 95 cents per 100g. Stick to fruits and vegetables that are in season. Out of season produce is more expensive. Local produce is generally cheaper than imported. So, purchasing from farmer’s markets can save a lot of money. Bulk up meals with lentils or other legumes to halve the amount of meat you use. Usually the more processed a packaged food is, the more it costs and the unhealthier it is. Read the ingredients and stick to foods with a short list. Buy basic bulk foods. For example, if you’re buying quick oats you will pay more for the ones that are packaged into individual servings. Instead buy a big bag of quick oats in bulk. It doesn’t take much longer to scoop out the amount you need compared to ripping open a little bag. Buy bulk staples that keep for a long time, such as rice, pasta, canned beans and frozen vegetables. Studies have shown that households spend more on unhealthy diets compared to what it would cost to eat healthy. The research found that an unhealthy diet costs householders up to 34% more. It often appears that unhealthy foods are cheaper, and when comparing individual items, this may be the case. However, when you look at the total diet and meals over time, a healthy diet can be a lot cheaper. I was having a casual conversation with a group of people the other day. One of the ladies in the group started to talk about how she works twelve-hour days with no breaks, studies at night, looks after her kids and needs to be up at 5.30am tomorrow for another twelve-hour shift. She was then praised for her dedication and her strength while being cheered on with “wow’s” and “how do you do it’s”. While this might be a more extreme example, it’s become the norm in Western society. 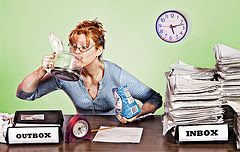 Being constantly busy is seen as good. You will be praised and rewarded for working yourself into the ground. 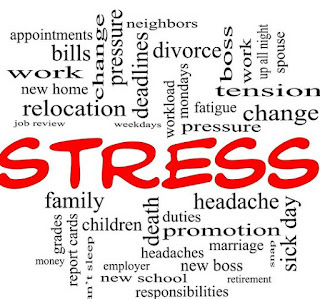 We all experience stress at some point, many on a daily basis. 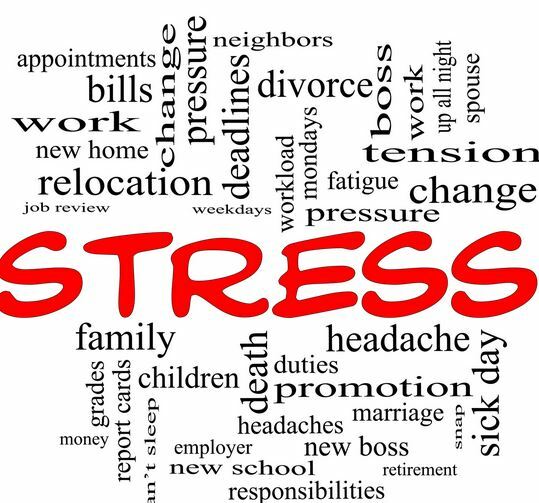 Some researchers suggest that occasional short term stress can be good for the body, but chronic stress can cause many health problems. The stress response, or “fight or flight” response evolved as survival skill which allowed people to immediately react to life threatening situations. This response was very valuable in the times when humans were in these situations often, such as being attacked by a wild animal. However now the stress response is often activated by non-life threatening events every day, from work to family, and traffic problems. When someone perceives a stressful situation the amygdala (a part of the brain which processes emotions), instantly sends a danger signal to the hypothalamus. The hypothalamus communicates with the autonomic nervous system, which regulates involuntary functions such as respiratory rate, digestion, heart rate, etc. 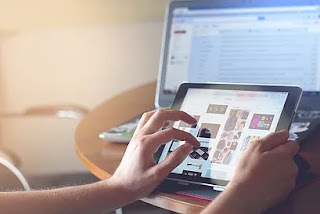 While most of us are aware of the physical side effects from too much screen time, including the impacts on vision, sleep, and weight gain from sitting down constantly, there hasn’t been many studies done to show the effects on mental health in adults. A 2014 Nielsen report found that on average, adults spend 11 hours a day in front of screens. Is it possible that this may have an affect on mental health as well as physical health? There's a lot of information about organic fresh produce. Some people believe it's better, while others don't believe there's a difference. Some people claim that organic fruit and vegetables are higher in nutrients as well as being free from chemicals, yet others will say both have the same amount of nutrients. I found my local coffee place! Since moving to a new area I have been searching for a regular café with good coffee. 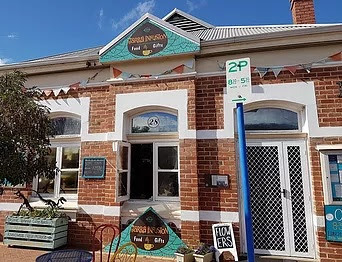 I had no luck until the other day when I tried the coffee at Jarra Infusion in Pinjarra. I’m not a coffee expert, but I know I like the taste and that’s all that matters. It definitely beats the other options in the area, which I had tried and was left disappointed. And best of all, the coffee at Jarra Infusion is organic. 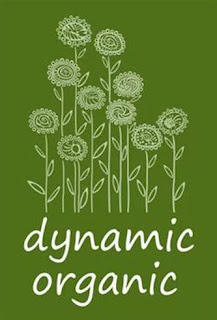 If you haven't been to the new location of Dynamic Organic yet, you must check it out! 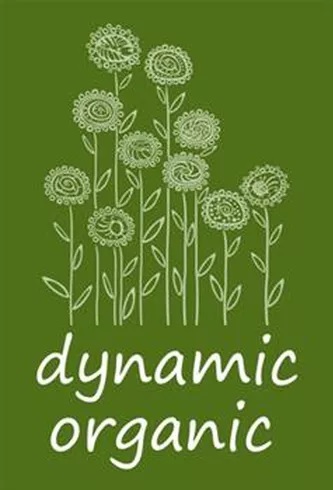 Dynamic Organic is now part of a larger family of beautiful businesses which all complement each other. While I am reviewing Dynamic Organic I'll give you a quick overview of what else they have to offer there. There is a range of other businesses available from many different holistic and natural practitioners. You'll find spiritual healing, natural treatments, readers, wellness service etc. They also offer many different community workshops on a regular basis, a lovely gift shop and cafe. 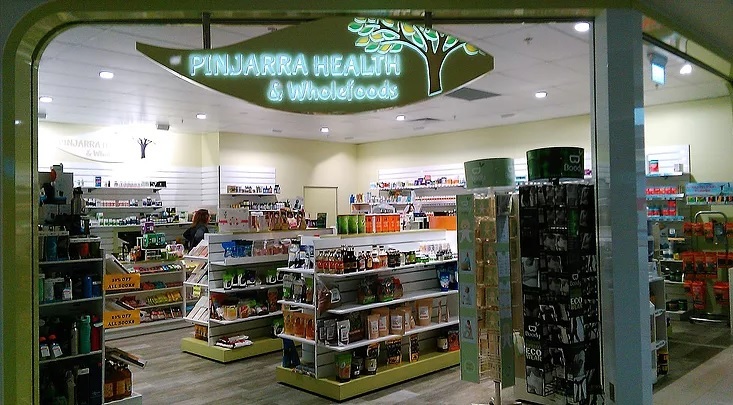 From the moment you walk in to Pinjarra Health and Whole Foods you will be welcomed by friendly staff; always ready to help you find what you need. And if they don’t stock what you want they will do their best to get it for you. Located in Pinjarra Junction Shopping Centre, Pinjarra Health and Whole Foods stocks a variety of vitamins, skin care and cleaning products, tea, homeopathy, books, and of course food. They stock some great gluten free bread and many other products which are allergen free. If you visit their website you will also notice that they hold regular health and wellbeing events; as well as providing a tarot and naturopathy service. If you’re looking for friendly and helpful service I recommend visiting Pinjarra Health and Whole Foods, I’m now a regular! It's important to buy local fresh produce where possible. 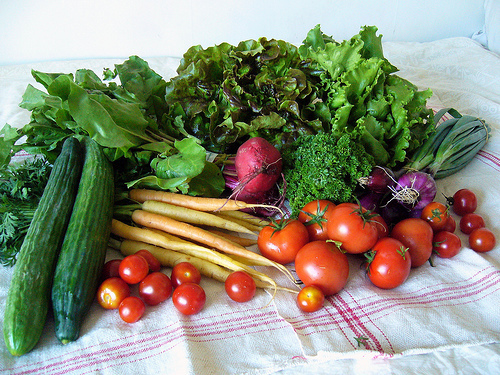 This way you will get fresher fruit and veg with more nutrients. Unfortunately supermarket produce has often travelled long distances and/or has been stored for long periods of time. From the moment of harvest fruit and vegetables start to lose their nutrients; so the sooner it's consumed the better. 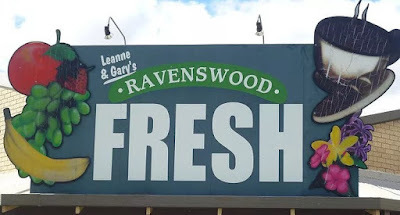 For those near Mandurah and Pinjarra I recommend Gary & Leanne's Ravenswood Fresh. They sell local produce and are obviously very passionate about their business (you'll notice that if you chat to Gary). From my own experience it's very fresh and lasts longer. There are also a few organic options. Ravenswood Fresh is located at 101 Lloyd Avenue Ravenswood, WA. 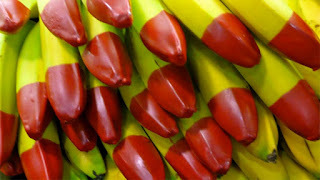 You may have noticed, or even brought those bananas you see in the supermarket with the red tips. At first I though the red tip was there to appeal to kids, I then started to wonder if it was because they were organic bananas. However I was wrong, they are actually Ecoganic bananas.